With low expectations, Aisha built a protective wall around herself. However as the Third Street Alliance team helped her tear down that wall, Aisha realized she was in a program designed to help her succeed — if she did the work required. She attended house meetings and workshops focused on positive behavioral change. Her goal was to stay focused and get to the next milestone. She began participating in therapy, worked with TSA staff to get a job and began saving money. And, she started to pursue a long-term goal of completing her education by enrolling in online university classes. Within months, she had saved enough money to begin a housing search. Working with our new Housing Navigator, Aisha started an apartment search. She called landlords and visited over 20 apartments, but her credit and employment history presented formidable barriers to housing. 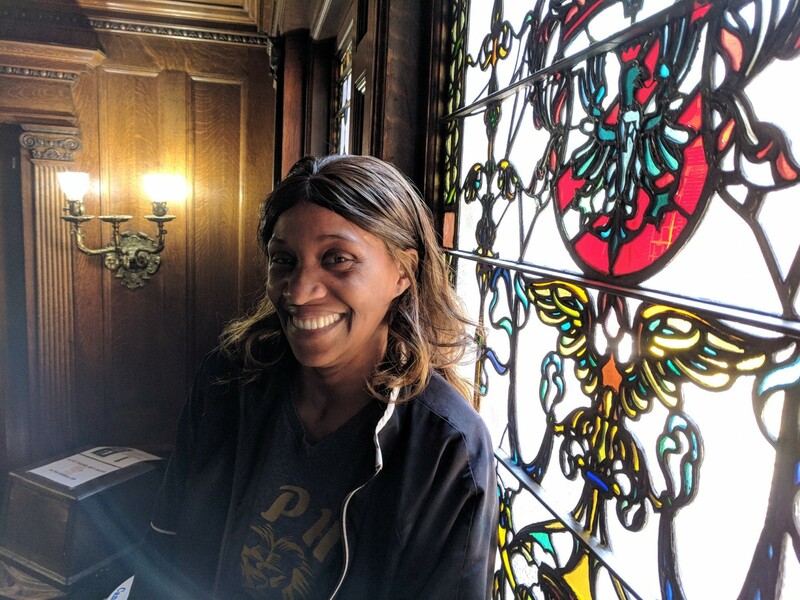 Aisha qualified for our Rapid Rehousing program, and we were able to work with her to identify a landlord willing to take a risk on renting to her. The landlord was able to identify issues that needed to be remedied before Aisha and her daughter could move in and Aisha received support with a security deposit and step down rental assistance. Now, we work with Aisha each month to cover the rent, with her contribution growing and ours’ decreasing each month. Before the first year is out Aisha will be responsible for the full monthly rent of her new apartment. Moving forward, we’ll maintain a relationship with both Aisha and her landlord to ensure that any challenges in the housing situation get addressed in a timely and fair way. Thanks to donor support, Aisha and her daughter have a promising future. But there are many more in our community that are in need of your help. Please join us in battling homelessness in our community. Every day we open our doors to women and families who have the strength and courage to face their problems today in order to prepare for a better tomorrow. Your contribution is critical to providing opportunities for families in need, for a safe shelter, and for the tools and skills that families need to move into the community and continue to succeed. Thank you for your support. Your generosity changes lives. Use the online donation form below to help provide a safe and healthy space for women, children and families to live, learn and thrive.